[Storico e fondamentale studio condotto dall’Istituto Ramazzini di Bologna (che conferma i precedenti lavori pubblicati dai ricercatori tedeschi) su migliaia di ratti, in cui si dimostra una indiscutibile correlazione tra esposizione a basse frequenze (50 hZ – vedi elettrodotti!) 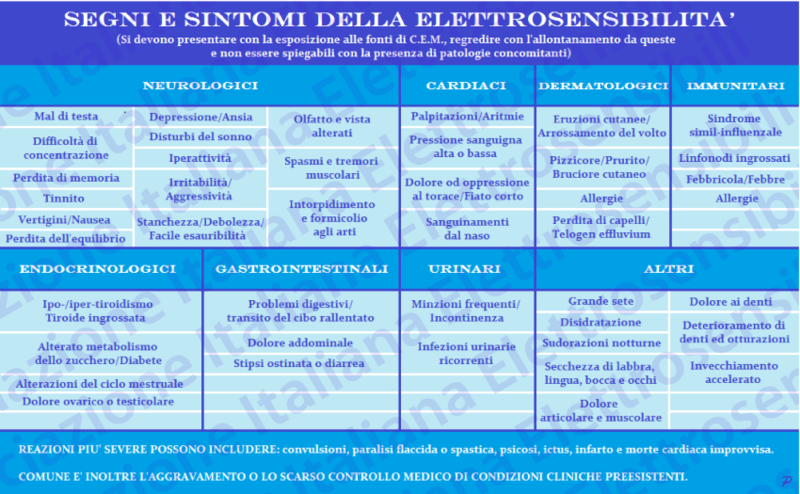 + associazione a radiazioni gamma, e il processo di PROMOZIONE della carcinogenesi. 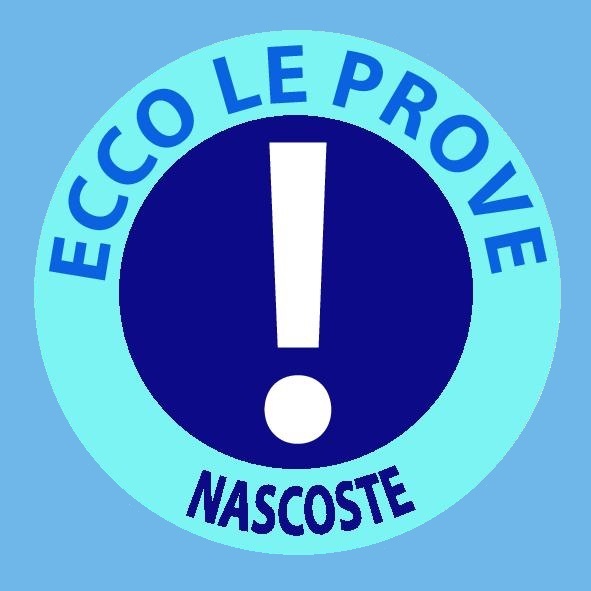 Nel grafico che potete trovare nell’articolo sottostante, vengono riassunti i dati della ricerca. Rats, which received a single low-dose of gamma radiation early in life and were exposed to magnetic fields for their entire lifetime, developed higher than expected rates of three different types of cancer: Breast cancer and leukemia/lymphoma, as well as an extremely rare and obscure tumor, called malignant schwannoma of the heart. 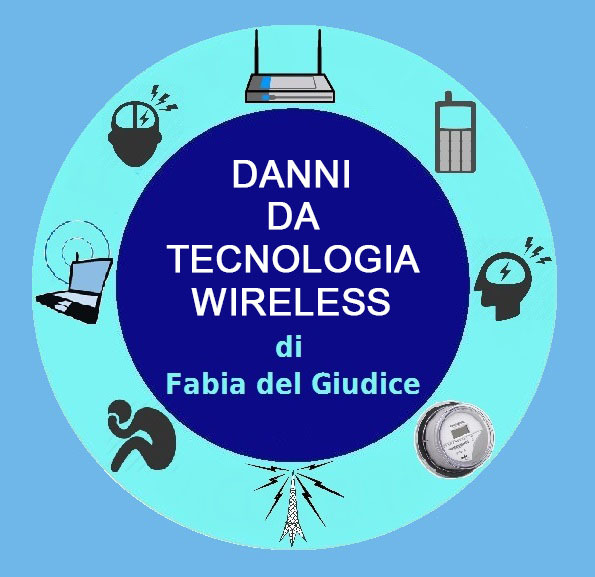 The new study, which was carried out at the Ramazzini Institute in Bologna, Italy, is part of the most ambitious EMF animal project ever attempted. Future reports from the same group will describe the action of EMFs combined with a number of other cancer agents, specifically formaldehyde and aflatoxin, in addition to EMFs alone. Together, all these experiments involve more than 10,000 rats at a cost in excess of 5 million euros ($5-6 million). The EMF–gamma radiation study had more than 650 exposed rats and 1,001 controls. “We have confirmed the old epidemiological observations of Milham, Wertheimer and Matanoski regarding the increased risk of lymphoma/leukemia and mammary cancers, as well as the more recent study by Cardis,” said Morando Soffritti, the director of the project, in an interview with Microwave News. Soffritti was referring to the pioneering work of Sam Milham, Nancy Wertheimer and Geneveive Matanoski from 1979 through the 1990’s. Magnetic fields can “enhance the effects of a well-known carcinogen,” said Fiorella Belpoggi, the scientific director of the Institute, in an e-mail exchange. Soffritti, the former scientific director, is now the honorary president of the Institute and continues to work on this and other projects. Their paper will appear in an upcoming issue of the International Journal of Radiation Biology and is now posted on the journal’s Web site. The new animal results “lend support to our recent findings on ELF and brain tumor risk,” said Cardis of the Center for Research in Environmental Epidemiology (CREAL) in Barcelona. Her project, known as the INTEROCC study, investigated brain cancer among workers exposed to chemicals and EMFs (see our report: “EMF Cancer Promotion: An Old Idea Makes a Strong Comeback”). Soffritti declined to describe the findings of the EMF–formaldehyde animal experiment, saying only that they has found some “very interesting results regarding public health” and that a paper has been submitted to a peer-reviewed journal. A number of other publications, including a commentary, are also in the pipeline. 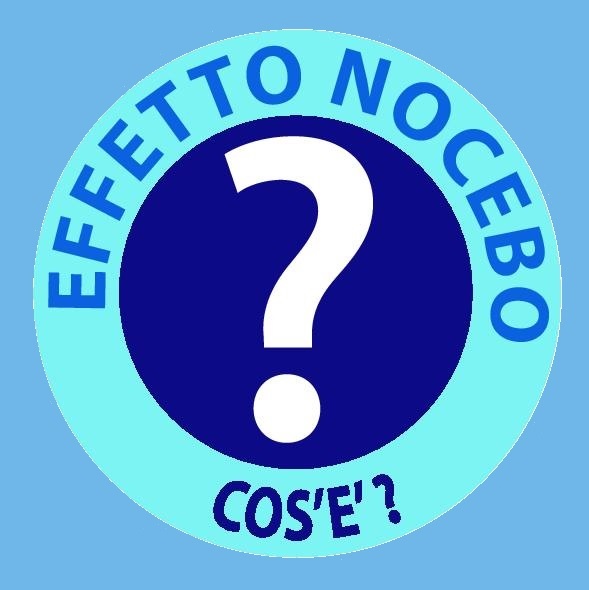 The Italian team expressed surprise at the observed excess of breast tumors in male rats. “In our historical controls, mammary cancer in male rats is a very rare tumor,” they wrote. The link between EMFs and breast cancer in men was first described by Matanoski of Johns Hopkins University more than 25 years ago. Others later reported similar findings (see MWN,J/A90, p.1 and MWN, M/A91, p.5). A recent meta-analysis of ten studies of male breast cancer and EMFs found support for the association. Yet, members of the EMF establishment have contested the hypothesis that there may be a link between EMFs and breast cancer, male or female. One notable critic is Maria Feychtingof the Karolinska Institute who serves as the vice chair of ICNIRP. She has called for an end of all such studies (see our “The Shrill Cry To Stop EMF Research”). ICNIRP has never accepted the possibility that there may be any type of cancer risk —to the breast, brain or blood— from EMFs or RF radiation. The new support for the hypothesis that EMFs can promote breast cancer in animals is the latest chapter in a long-running drama that pitted the National Institute of Environmental Health Sciences (NIEHS) against a research group at the School of Veterinary Medicine in Hannover, Germany. The German team, led by Wolfgang Löscher and Meike Mevissen, ran a series of animal experiments in the 1990’s which showed that EMFs could promote breast cancer in animals that had been initiated by DMBA, a chemical carcinogen (see, for instance, “Löscher Again Finds EMFs can Promote Breast Cancer,” MWN, S/O99, p.4). When an NIEHS-funded team was unable to replicate that work, a senior NIEHS official, Gary Boorman, waged a dirty tricks campaign to discredit the German researchers. Boorman was later disciplined and the NIEHS offered Löscher a formal apology (for more on this fiasco, see our “It’s Genetics, Stupid”). 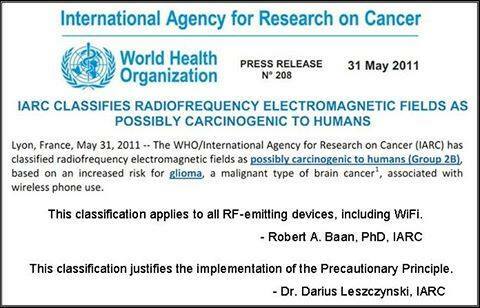 Nevertheless, NIEHS, like ICNIRP, has declined to acknowldge an EMF–cancer risk. After reviewing the Ramazzini results, we contacted Mevissen, who is now a professor of veterinary pharmacology and toxicology at the University of Bern in Switzerland, for a comment. “The new study indicates that ELF EMFs can promote breast cancer,” she told us. “This and the leukemia findings contribute new pieces of the puzzle supporting the IARC decision of 2001 that ELF EMFs is a possible carcinogen.” Mevissen was a member of theIARC panel that designated power-frequency magnetic fields as a 2B (possible) carcinogen(see MWN, J/A01, p.1). Soffritti attended the meeting in Lyon as an observer. We posed the same question to Sam Milham: He too favors extended exposure durations. “Due to the long latencies for most cancers, lifetime animal and human EMF exposure studies show most of their mortality and morbidity after midlife. This makes lifetime studies superior to short-term, follow-up studies,” he said. Should NTP’s $25 million RF–Animal Studies Have Used Lifetime Exposures? The Ramazzini group is running a similar project with RF radiation. Here again, these are lifetime exposure studies. Soffritti said the exposures have been completed and the experimental data are under analysis. The results should be available sometime next year. The Ramazzini studies are using far-field RF signals to mimic exposures from cell towers rather than from phones. The National Toxicology Program (NTP) has its own ongoing, and long delayed, project on cell phone radiation —with a $25 million price tag. Here again, the NTP ended exposures after two years, even though Ron Melnick, who designed the protocol, had wanted to run lifetime exposures. He was overruled at the last minute. We pointed to a graph in the Ramazzini paper showing that the prevalance of breast cancer in female rats continues to increase after two years (104 weeks, marked by our vertical red line, see below). Portier countered that those later tumors would likely have been found had the study ended at two years and the animals been sacrificed and their organs examined. There is another, disquieting parallel between the NTP’s EMF and RF animal projects. In 1995, when the NTP EMF animal studies had only just got underway and no results were yet on the horizon, Boorman gave a press interview in which he stated that it had become “obvious” to him that “there’s really nothing there,” that is, EMFs have no effects on the development of cancer (see MWN, J/A95, p.6). 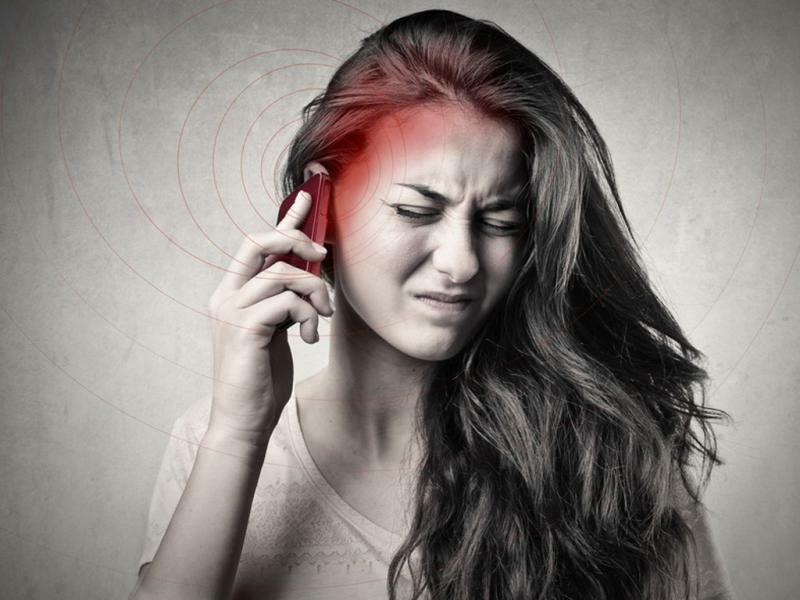 In 2010, when the NTP RF animal studies were still in their very early stages, John Bucher, the NIEHS senior manager in charge, told a local newspaper that he did not believe that cell phones can cause cancer —the very question his agency was spending $25 million to answer (see “Will NIEHS Ever ‘Get’ EMFs?”). For more on the NTP RF study and NIEHS’ peculiar modus operandi, see our recent report.